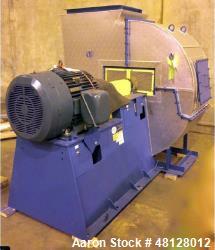 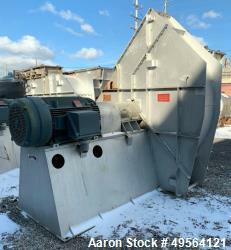 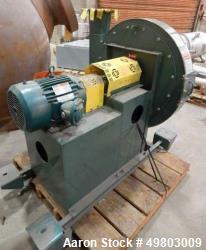 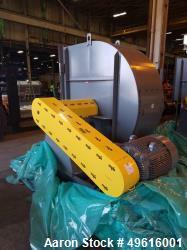 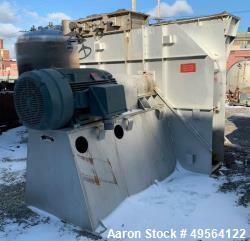 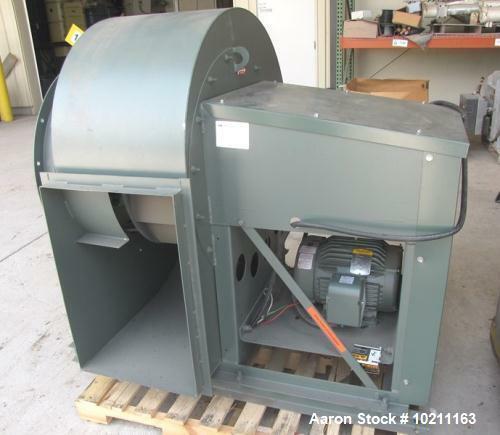 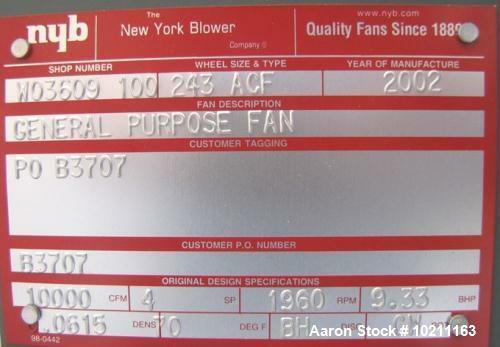 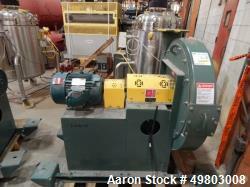 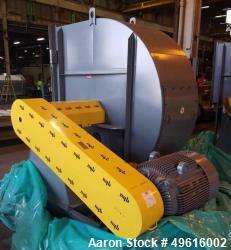 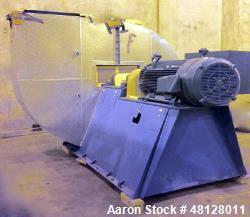 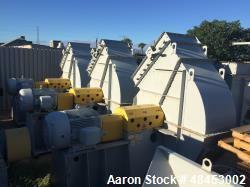 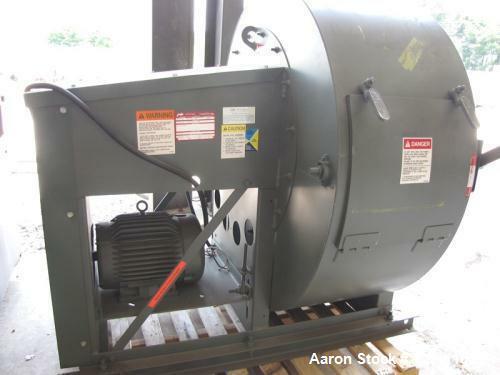 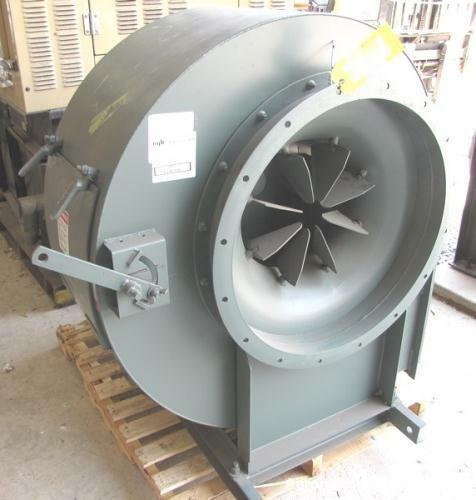 Unused-New York Blower rated 10,000 cfm. 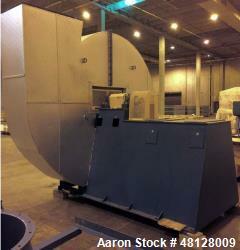 Includes a quick opening style cleanout door. 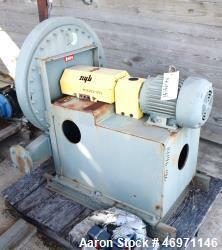 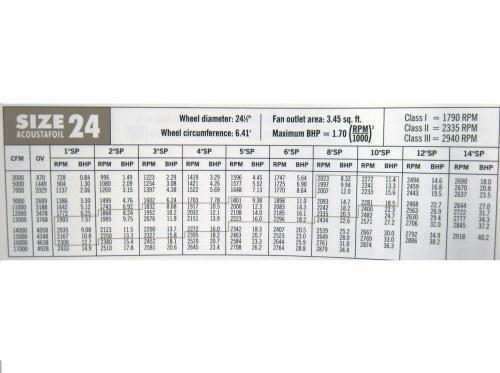 Driven by a 10 hp, 3/60/230/460 volt, 1760 rpm motor. 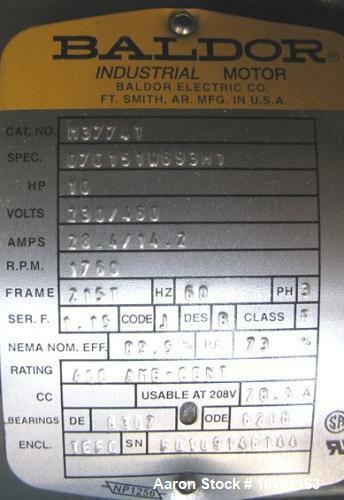 Built 2002.